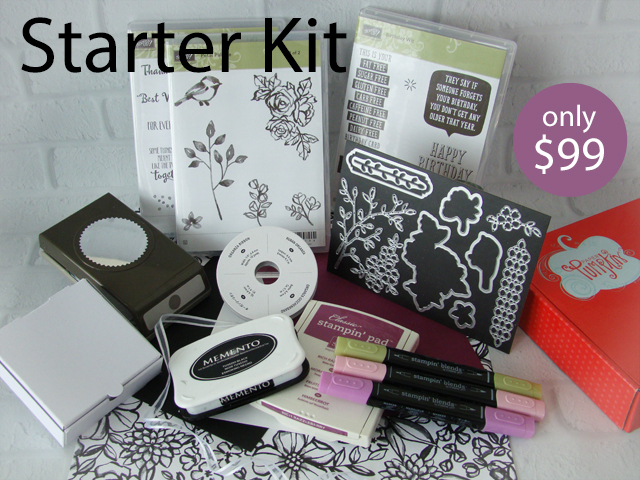 12 years ago, I purchased the starter kit from Stampin’ Up. It was a really good deal then AND it’s an even better deal now. The photo above shows a sample of what you could choose to put in your starter kit. 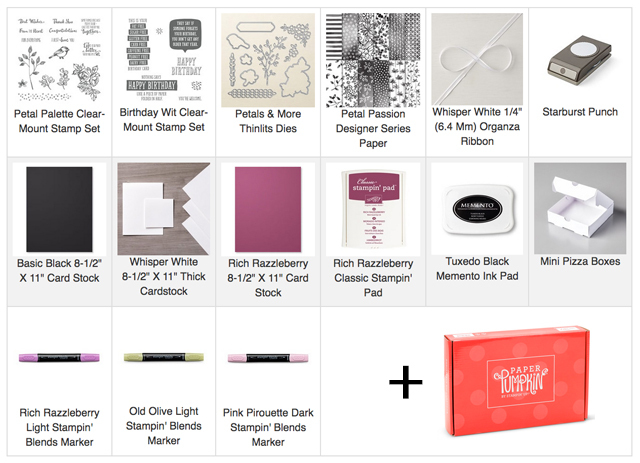 If you have $100 or more of Stampin’ Up product on your wish list, you should get this kit. Why is the starter kit such a good deal? Enjoy your Starter Kit worry free. No obligations. Hobbyists Welcome! AND don’t forget, my starter kit is just a sample. Your starter kit is fully customizable. 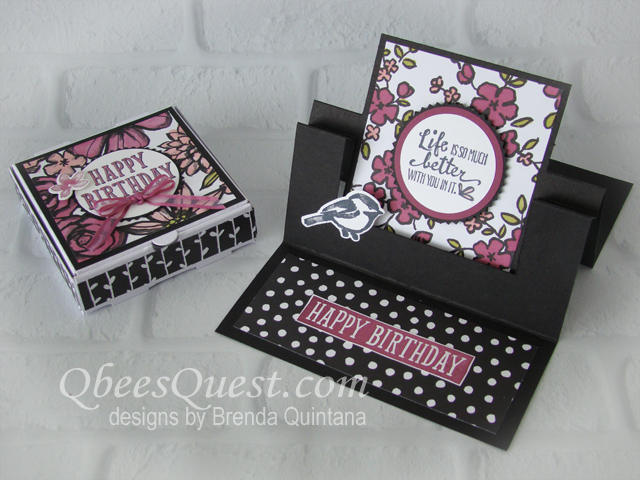 Stay Tuned Tomorrow, when I’ll share how I made these cute projects using supplies from my sample starter kit. Questions? Just fill in and submit the contact form and I will answer them.